The main factor for accidents is drivers speeding, driving faster cased drivers’ to have less time to respond to road conditions and any resulting collision causes more damage. To solve the issue of speeding, there are many traffic tools that can be chosen to encourage safe driving. Speed limits, speed bumps, speed humps, roundabouts, and signs are among the strategies used to slow drivers down and increase driver awareness. 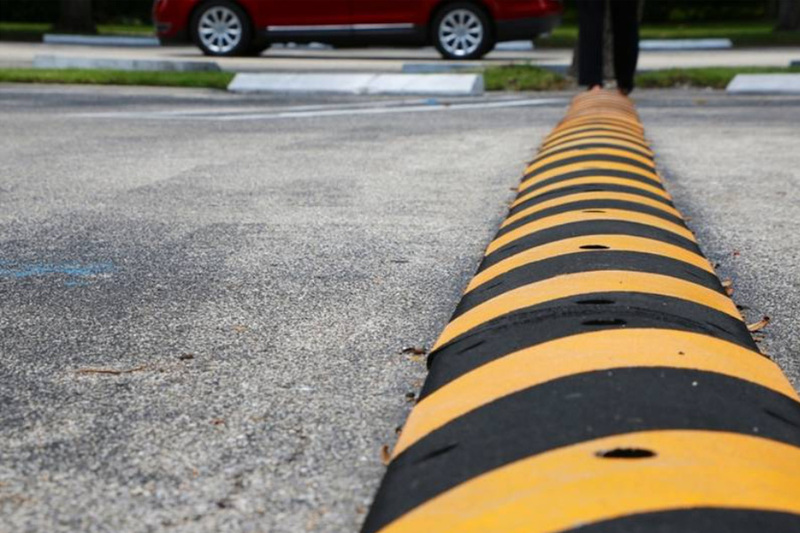 Maintain a safe pedestrian environment by slowing down vehicle traffic with our speed bump. 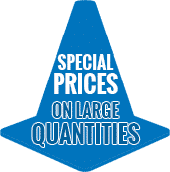 Our prices are the lowest in the market and they include the hardware, unimat traffic speed bump can permanently be installed on asphalt or concrete. 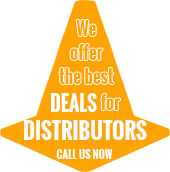 Our products will give you total satisfaction and your roads will be safe and people as well, areas like parking lots and much more will be protected. 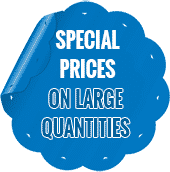 Our speed bumps come in 12 feet wide which is a perfect size for cars to slow down safety, this product is widely used because of their ease of installation and low cost, they are the ideal solution to make drivers to reduce their speed. 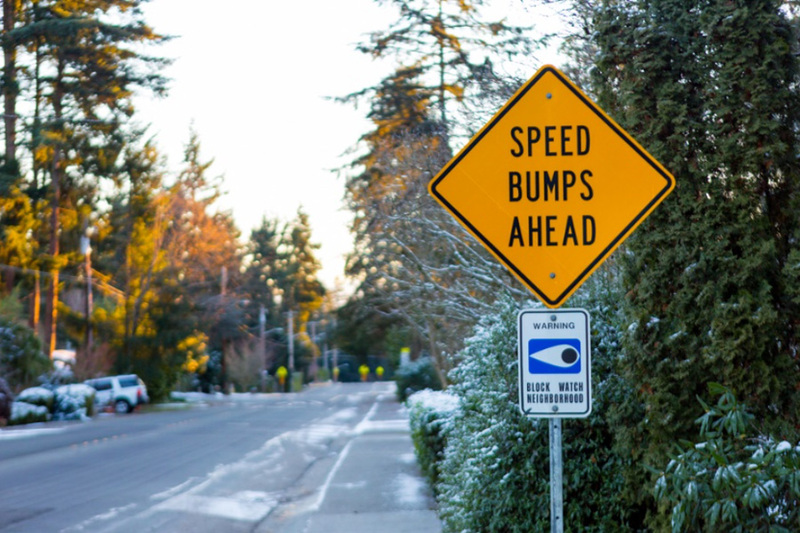 There are many benefits about using speed bumps to make your roads a safer place, they are Ideal to be used in areas like: parking lots, schools, public playgrounds, hospitals zones and residential & industrial areas. 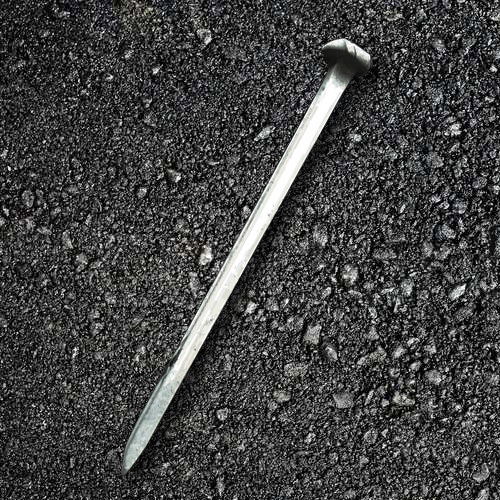 Also Very easy to assemble, installation can be placed on concrete or asphalt. 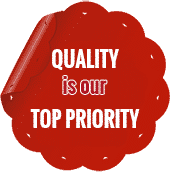 Another great quality is that speed bumps are perfect for any type of weather conditions, this product is very resistant, will not crack or break. 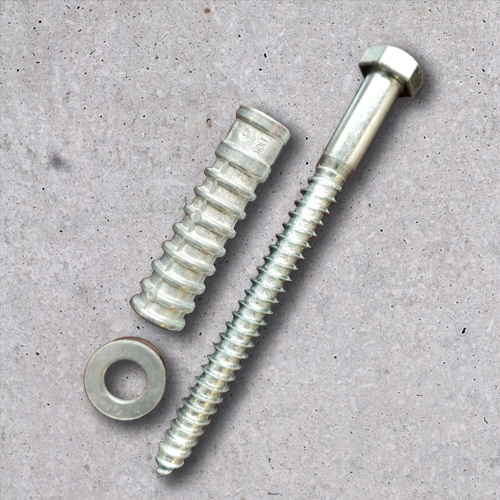 We have the best prices and mounting screw are included in the price and in addition we offer great 5 years warranty. 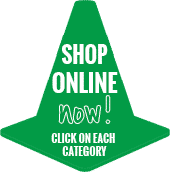 Call us now for a free estimate our main priority is customer service.